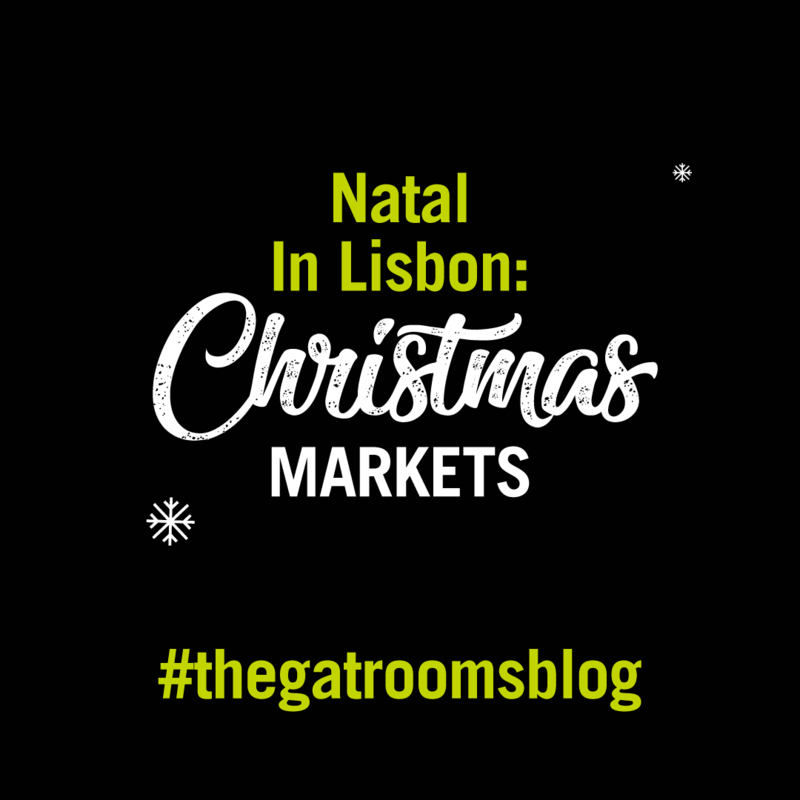 During the Christmas season, the streets of Lisbon twinkle with festive lights and the intoxicating aroma of roasted chestnuts that fills the air tempts you to indulge in this traditional treat. Every year, a giant Christmas tree presides over the Praça do Comércio and converts the entire square into a spectacular 3D light show. 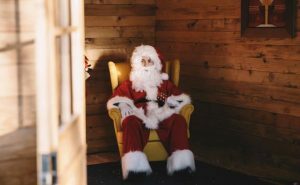 The festive season also fills the city with small markets that offer shoppers an array of goods at stalls decorated with fairy lights and candles, with heart-warming carols playing in the background. Read on to learn a bit more about them. When: 29 November–2 December, 11:30–21:30.
Insider tip: There are 100 stalls to browse here and an almost infinite selection of things to choose from, so pace yourself! Insider tip: Wrap the little ones up and bring them along for some festive fun ice-skating, riding the Ferris wheel or sitting on Santa’s knee. 6 December and 8 December, 15:00 – 23:00. Where: FIL – Feira Internacional de Lisboa, Rua do Bojador. 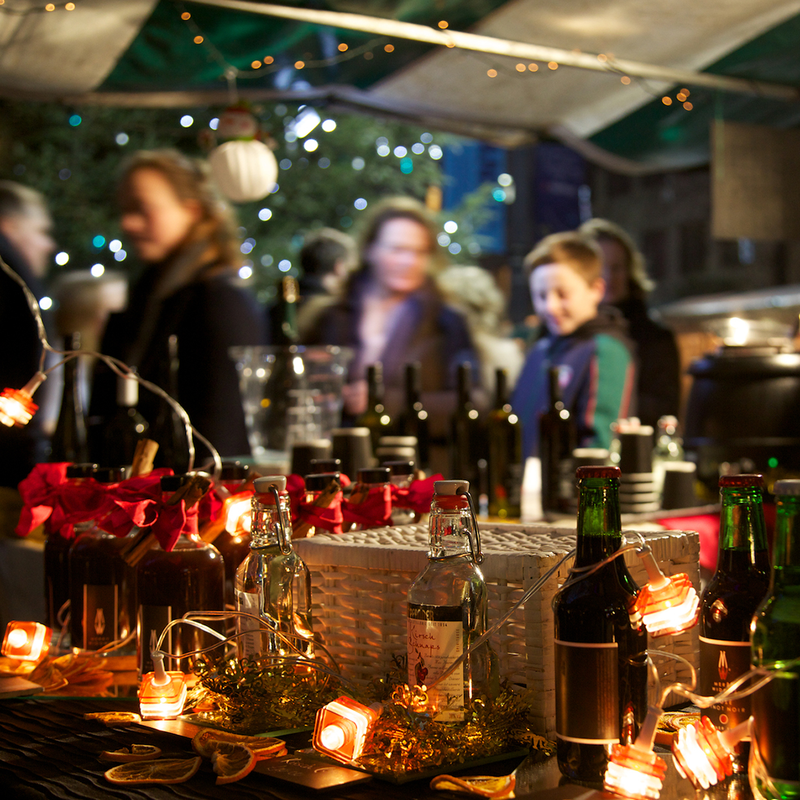 Insider tip: This multi-sectorial, multi-space charity market is a great alternative to traditional Christmas venues. 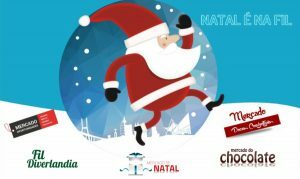 Make sure you don’t miss any of the 4 spaces: the Christmas Market, the Outlet Market, the Chocolate Market and FIL Diverlandia. There’s something for the whole family! 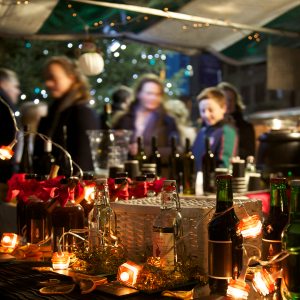 Let yourself get caught up in Lisbon’s magical festive atmosphere and round off your adventure-filled days with a warm glass of traditional mulled wine in Praça do Rossio, from where you’re just a short stroll away from our hotel. Cheers!